What a weird dream I saw myself. 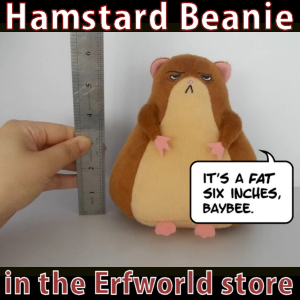 I don't think I'm a hamster. 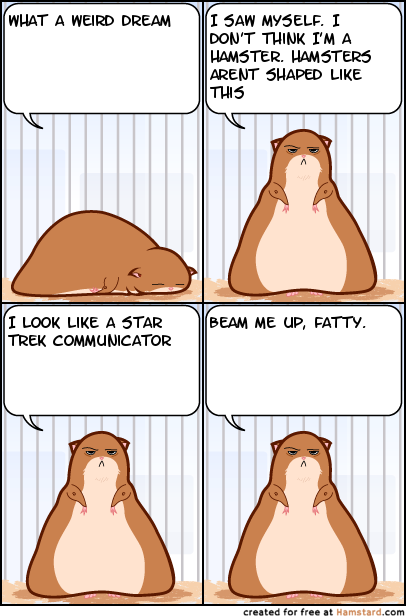 Hamsters arent shaped like this I look like a star trek communicator Beam me up, fatty. Or maybe this is an alternate dimension.